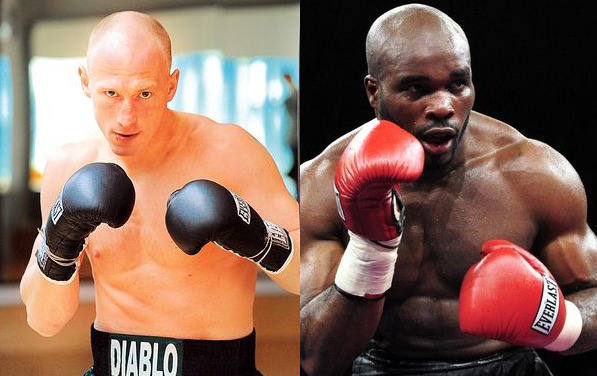 Next up for WBC cruiser champ Krzysztof Wlodarczyk, 46-2-1, could be a defence against Frenchman Jean-Marc Mormeck, 36-5, December 21 or 22 in Paris, writes Polish websites. Mormeck was last seen putting up a very poor performance against Wladimir Klitschko and is now dropping back to cruiser where he held the both the WBC and WBA titles until crushed by David Haye in 2007. Wlodarczyk´s promoter Andrew Wasilewski dismiss the reports of a defence against Mormeck and says fights against WBO king Marco Huck or Universum promoted Russian Rakhim Chakhkiev would be more lucrative. EBU welter champ Leonard Bundu, 27-0-2, defends the title December 1 in Rezzato, Italy, against French veteran Ismael El Massoudi, 37-4. El Massoudi won the WBA interim title last year but was for reasons unknown not defending the title until July of this year - and then he was knocked out in two by Argentinian Diego Chaves. For Bundu, promoted by Loreni Boxe, it´s the third defence of the title he won last year. Russian jr welter Denis "Djingis Khan" Shafikov, 27, 30-0, reigning EBU champ, ranked # 7 by the WBC, is in Guadalajara, Mexico, to train for his next fight, which appears to be set for November 14 but where and against who is not clear. Shafikov is promoted by P 3 Boxing in Helsinki, Finland, and the only they are willing to confirm is that something big is in the making. 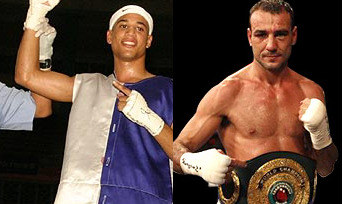 Luca Giacon, 20-0-0-1, will face Emiliano Marsili, 24-0-1, for the vacant EBU lightweight title. The EBU have set November 13 as deadline for purse bids or agreement. Marsili won the IBO bauble last time out but will probably earn more fighting for the EBU title.